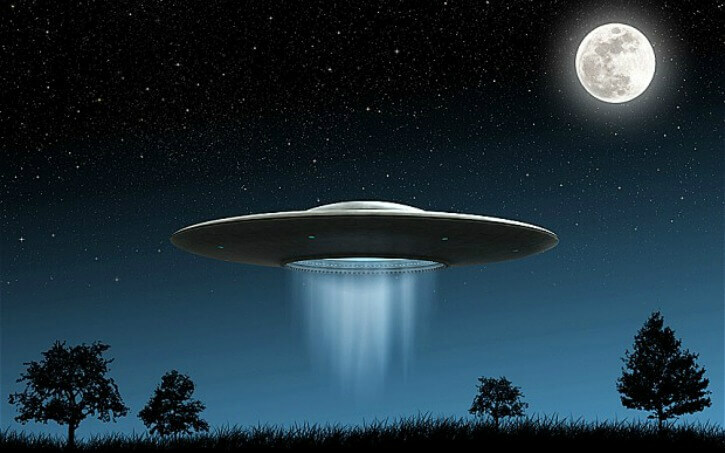 A mysterious flying object has reportedly been sighted by shepherds over ISRO’s Mahendragiri centre and neighbouring forest areas in Tamil Nadu. Police said the shepherds, who were grazing cattle, claimed to have seen a mysterious object flying over the cryogenic testing centre of ISRO on Monday. However, ISRO officials denied any such ‘flight’ over the Centre at Mahendragiri. Police said the shepherds had told them that the object flew near the seventh watch tower, where no one had been posted for a long time. Officials of police and forest departments, besides ISRO, were interrogating the shepherds to ascertain what exactly they had seen, they said.